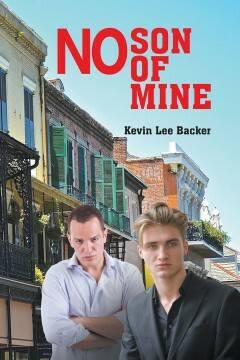 No Son of Mine, Kevin L Backer’s second novel, stands out as a story of love and perseverance during the aftermath of Hurricane Katrina. The novel addresses some of the consequences of gay youth come out to their families as well as the plight of throwaway youth on America’s streets. And in the end, love truly does conquer all – no matter who one loves! 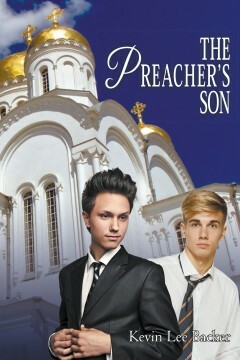 The Preacher’s Son, Kevin L Backer’s first novel, stands out as a heartwarming coming of age story for America’s gay youth. The exemplary novel details the decisions all gay youth must make-do they come out to their parents, family and friends? And face the consequences of their decisions? Or do they continue to hide who they are and who they love?